Secure Copy, or SC in short, is a network protocol that supports file transfers between hosts on the same network. It is based on the BSD RCP protocol and uses a secure shell (SSH) to transfer data. It also uses the same process for authentication, and this makes the data transfer both secure and confidential. SCP is mostly used by IT administrators to copy files between servers and networking devices. It is installed in places where users connect to download or upload files. Since it is a popular component, it is available for Linux, Windows and Mac OS. SCP is popular among IT administrators to transfer data between devices in a safe and secure manner. It is typically used to transfer data over a non-secure channel such as the Internet. Since the SCP server is widely used, there are many companies that offer it today. Let’s look at some of the best SCP server software. 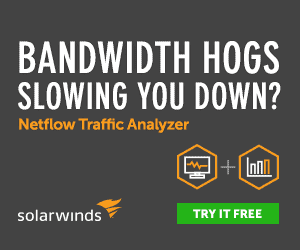 SolarWinds SFTP/SCP Server is a free SFTP server that is ideal for secure and reliable file transfers within the network. 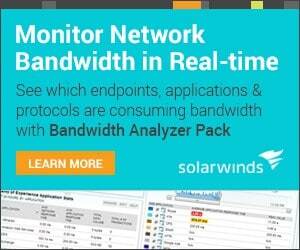 It is offered by SolarWinds, a company known for making products that greatly ease the work of an IT administrator. Allows files to be transferred concurrently from many devices. Runs as a Windows service, so it can continue in the background even when the user is logged out. Simple interface and is easy to use for everyone. Though the default port is 22 for file transfers, you can change it any time in the configuration settings. It can also be used to archive configuration files for routers and switches. This tool comes with advanced encryption features. You can use this tool to transfer files across the Internet as well. Bitvise SSH server allows you to securely transfer files between devices and even offers a terminal shell access for Windows. Bitvise SSH server comes with the following features. It supports all desktop and server versions of Windows, including 32-bit and 64-bit from Windows XP SP3 and Windows Server 2003 to Windows 10 and Windows Server 2016. It also supports GUI-based remote access through Remote Desktop or WinVNC. Offers high levels of security for file transfer. Provides secure and effortless integration with Git. Uses TCP/IP tunneling to establish a secure connection. 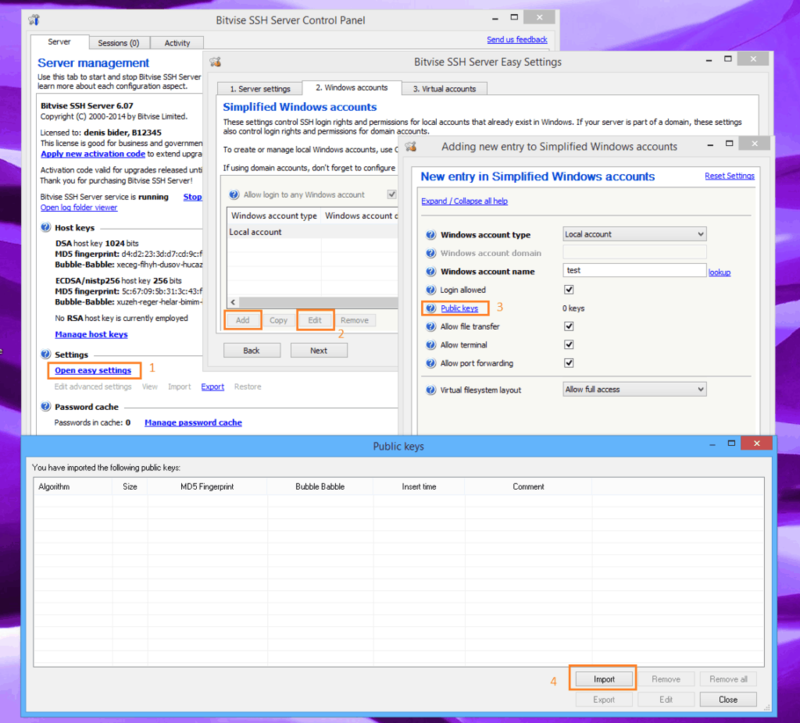 It is easy to install, configure and use on Windows operating system. In fact, no configuration is required as it will start working as soon as you install it. Provides many advanced security and encryption measures that comply with different industry standards. Specifically, it meets the requirements of PCI, HIPAA and FIPS 140-2 validation. It puts no limits on the number of users who can connect. Also, the cost does not increase with more users. Only the system’s resources determine the number of simultaneous connections. Supports Windows group, so there is no need to define account settings for each user. Inherits virtual system mount points from multiple groups automatically. It can be configured with per-user as well as per-group quotas. Keeps a record of all transactions and provides daily, monthly and annual statistics at any time. Offers one of the fastest speeds, though the exact speed depends on the client. Supports advanced functions such as copy-file and check-file for remote hashing and checksums. Supports GSSAPI enabled Kerberos 5, NTLM and Kerberos 5 user authentication. Allows you to create virtual accounts in the SSH server. Upload and download limits can be configured for each user or group. It can forward terminal sessions to a legacy Telnet server. You can configure all the rules for SCP in the server. All settings can be configured from a text file, through a script or from the command line. You can create multiple instances for different users on the same computer. You can grant different levels of access to different users. Supports the following authentication types : Password authentication with Windows accounts, password authentication with virtual accounts, public key authentication, Kerberos single sign-on and time based one-time password. The cost depends on the license type. The different options include. As the name suggests, FreeSSHd is a free tool that allows you to connect securely and transfer files through a secure tunnel. Below are some of the salient features of FreeSSHd. Makes it easy to set up a secure shell and a secure FTP server. Works well with Windows XP, Windows Vista, Windows 7 and any Windows server. You have the option to hide or show the FreeSSHd icon in the system tray, but it requires admin access. FreeSSHd can be used for remote administration. Works well in conjunction with other tools such as VNC. Comes with a GUI for editing and providing support for ANSI colors. There is support for automatic updates. OpenSSH is a popular tool used for SCP and SSH connectivity. This was developed by members of the OpenBSD project and is available under a BSD license. It is a suite of programs that offers a good alternative to unsecured protocols such as FTP and Telnet. The features of OpenSSH are as follows. Allows you to set up a secure tunnel for communications. Data forwarding is bidirectional, which means return communication is also sent back to the client. You can add multiple TCP connections over the same SSH tunnel. Allows you to conceal connections or encrypt protocols for your security. Since it does not use TCP-over-TCP tunneling, there tends to be no loss in data transmission. It allows applications to access remote network resources easily without requiring any modifications to SOCKS. The remote operations are taken care of by SCP, SSH and SFTP. Uses strong cryptography algorithms such as AES, CHaCha20, RSA, ECDSA and more. It’s X11 forwarding encrypts remote X Windows traffic. Port forwarding is done through an encrypted channel. Offers strong authentication tools such as public keys and one-time passwords. An authentication agent holds the agent’s authentication keys. Disables old protocols, ciphers and keys that are known to have vulnerabilities. Data compression is offered for slow networks. Supports many operating systems such as Windows, Linux, Solaris, FreeBSD, AIX, HP-UX and others. You can download OpeenSSH for Windows from https://sourceforge.net/projects/sshwindows/. For other operating systems, download from https://www.openssh.com/ftp.html. Dropbear SSH is a small SSH server and client that runs on different POSIX-based platforms. It is open source and is distributed under a MIT-style license. Ideal for environments with memory constrains, as it occupies only a small amount of memory. It can be compiled into a 110kb statically linked binary file. Supports X11 forwarding and other kinds of authentication agent forwarding for OpenSSH clients. Can run as a standalone program. Server, client and keygen components can be compiled into a single binary. Gives the option to turn off certain features to conserve space. In short, SCP server creates a secure tunnel to establish connections and transfer files. 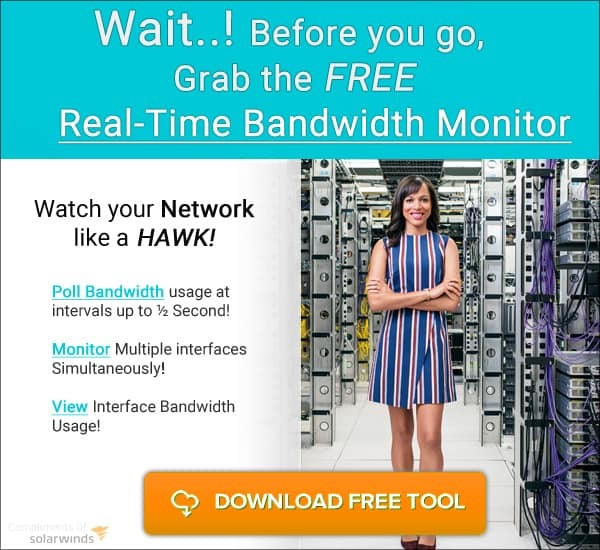 There are many options available today, most of which are free, so you can have a secure and reliable connection.